One of the more closely watched Prop 65 related cases making its way through the California courts involves a lawsuit brought by the Council for Education and Research on Toxins against 90 companies that sell coffee, including Starbucks, alleging that they failed to warn consumers of a potential carcinogen, acrylamide, in violation of the Prop 65 laws. Although the case began eight years ago, a ruling on March 28, 2018 from the presiding California judge made significant headlines and resulted in press releases warning the public that a California court had concluded that coffee causes cancer. Beyond the media hype, however, understanding the nature of the California court’s ruling shows that no such conclusion was reached. The chemical at issue, acrylamide, is a by-product of the coffee bean roasting process, as it is when starchy foods are cooked at high temperatures. In the initial phase of the case, the defendants presented evidence through experts that the level of acrylamide in coffee did not exceed the 0.2 micrograms per day level established by the California Office of Environmental Health Hazard Assessment (OEHHA). Under Prop 65, acrylamide would therefore be considered a chemical with No Significant Risk Level (NSRL) and would not require a warning. The defense experts focused on a coffee as a beverage as a whole and testified that the beverage does not cause cancer. Plaintiffs’ experts, though, focused on acrylamide only and ignored the overall composition of coffee, which they argued was the proper quantitative risk assessment required under Prop 65. The Judge agreed with Plaintiffs’ position, concluding that defendants did not conduct a quantitative risk assessment (the assessment type the Court felt that the scientific community “utilized…to assess the risk of a carcinogen in a mixture”) as needed under Prop 65. Therefore, the case would continue to a second phase. In the second phase, which the March 28, 2018 ruling covers, the defendants presented evidence on an Alternative Significant Risk Level (ASRL), which under Prop 65 would permit defendants not to utilize a warning on their coffee products even if the NSRL is exceeded if “sound considerations of public health support an alternative level” – for example, if the chemical is a by-product from a cooking process that is necessary to make the food palatable or avoid other types of contamination. The defendants were therefore permitted to introduce evidence to argue that the 0.2 micrograms per day level was too low, and that a level of 2.0 micrograms per day was a more appropriate level. The Court found, though, that the defendants faced the same problem as they did in the first phase of the trial – namely, their experts had not conducted a quantitative risk assessment for acrylamide in coffee specifically as opposed to acrylamide generally. 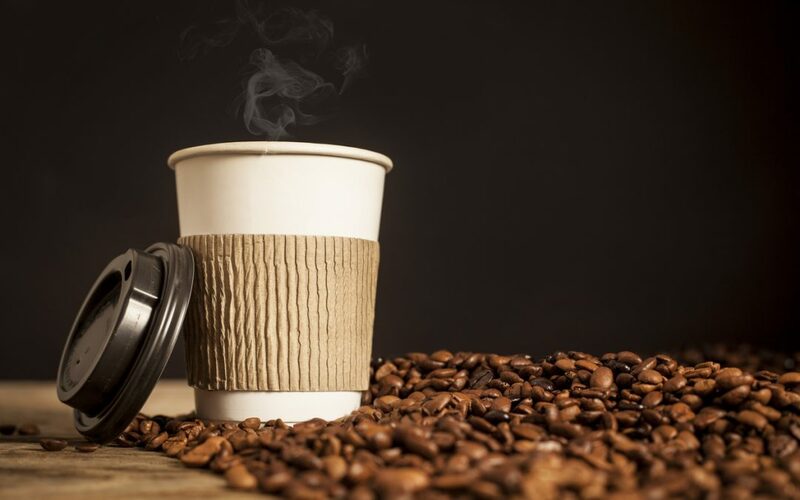 Therefore, the defendants proposed ASRL for acrylamide did not specifically address a permissible level of consumption from coffee, which was necessary under Prop 65 – instead, the experts were merely proposing an ASRL for acrylamide generally. Further, the Court found that the defendants’ experts’ methods of testing for acrylamide were not generally accepted in the scientific community, rendering the results unreliable and inadmissible. As such, the Court was forced to deem the experts’ testimony inadmissible, as well. The Court’s ruling at no point indicates that coffee causes cancer, as many media headlines would have the public believe. If anything, the ruling should be interpreted to mean that the scientific evidence and testimony presented was found to be based on unreliable methodology and that the evidence in Prop 65 cases must be specific to the alleged toxin at issue in the actual end product and not a general analysis of the level of toxicity of the chemical. While the ruling will ultimately (for now) lead to the result that coffee products in California must carry a warning under Prop 65 strictures, the result is due to legal admissibility of evidence issues as opposed to hard science showing or suggesting that acrylamide in coffee causes cancer. The lesson for companies, though, is clear – when addressing Prop 65 challenges, be sure that your scientific evidence is specific to the chemical and product at issue, and do not merely rely on general scientific studies regarding the chemical.